As more information comes to light regarding the damaging effects of chemicals and other unnatural ingredients in many commercial skincare products, the desire to move toward natural alternatives is common. Navigating the products available at the store can be difficult; many products don’t fully disclose ingredients and a number of brands marketed as “natural” are nothing of the sort. 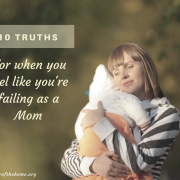 This can be discouraging and stressful. The best way I have found to combat this problem is to make my own products. Thankfully, making natural skincare products is not as complicated as it sounds. In fact, many of the cleansers I am sharing with you today involve no mixing or measuring at all. 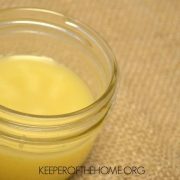 Making your own facial cleanser is a great way to avoid putting chemicals on your skin (and into your bloodstream). Plus, it’s likely to save you money. 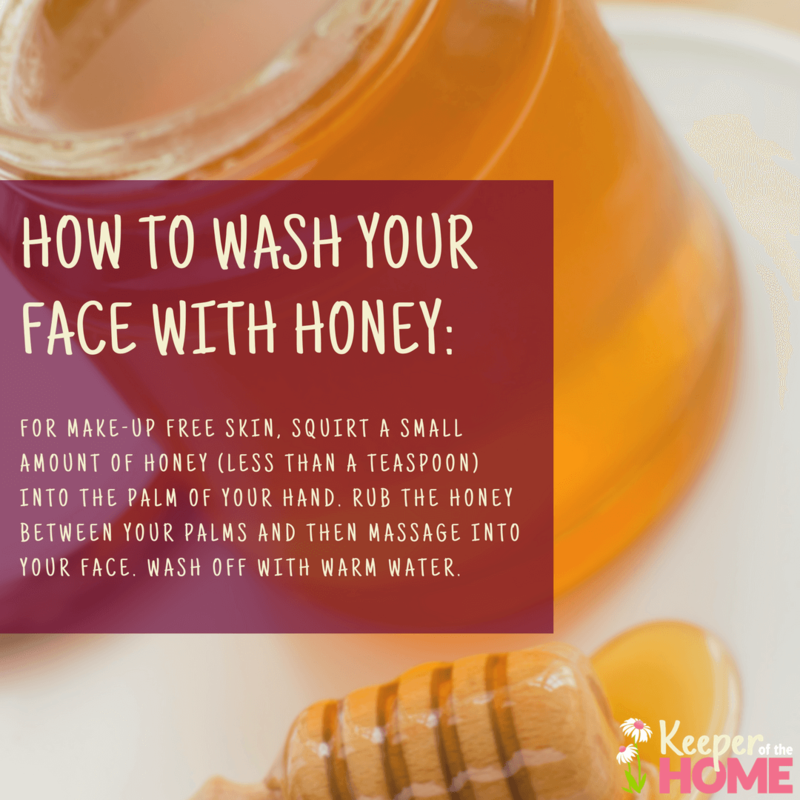 The beauty of using honey as a facial cleanser is that there is no need for mixing or measuring! Just keep a bottle of honey in the bathroom cabinet and you’re set. Honey can be used daily as a facial cleanser. It does an excellent job of cleaning skin and is extremely moisturizing; so it helps make skin soft and smooth. Honey is an excellent cleanser for every skin type. To wash your face with honey: For make-up free skin, squirt a small amount of honey (less than a teaspoon) into the palm of your hand. Rub the honey between your palms and then massage into your face. Wash off with warm water. Honey can enhance your beauty routine in many ways, including being used as a hair treatment. Variations: Mix a little milk or cream with honey for a a cleanser especially suited to dry skin. For extremely oily skin, try adding a little lemon juice to the honey. The oil cleansing method has grown increasingly popular over the past few years, and for good reason; cleaning your face with oil makes skin soft and radiant. Plus, it’s easy! 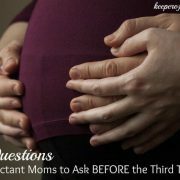 Just apply oil to the face with your finger tips using circular motions. Let it sit for a few minutes, and wash off with warm water. For extra benefits, hold a warm washcloth close to your oil-covered face for a minute or two and allow the stream to open the pores. 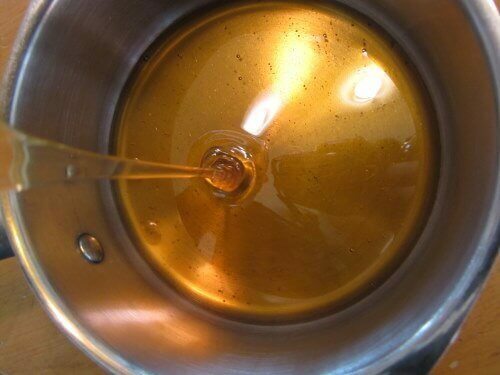 Castor oil is one of the most common oils used in the oil cleansing method, but other oils are well-suited to the task, and many custom mixes can be created by blending different oils. Oil also works well as an eye makeup remover. Plain yogurt is a great natural cleanser. It is rich in protein, lactic acid, and fat, which all help detoxify as well as clean skin. Use plain yogurt or mix with lemon juice to create a cleanser with a more pleasing scent. To make a lemon yogurt cleanser, mix 1 teaspoon of lemon juice with approximately 1 tablespoon of yogurt. 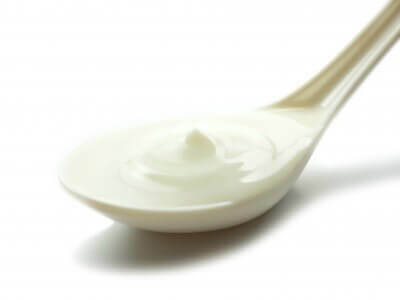 A drop or two of essential oil can also be added to plain yogurt for a sweet-smelling cleanser. Use fingertips to apply yogurt to the skin, massaging it to loosen any dirt or makeup. Leave yogurt on the skin for a minute or two (if you have time), then wash off with warm water. Cleansing grains gently exfoliate as well as clean the skin. 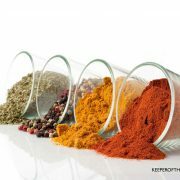 Create your own cleansing grains by grinding almonds or oats into a fine powder and mixing with liquid to form a paste. To use cleansing grains: gently massage paste into skin, avoiding the eyes. Wash off with warm water. 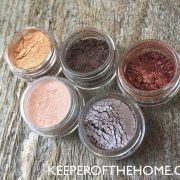 Other grains that are suitable for creating a gentle exfoliating cleanser are: cornmeal, ground sunflower seeds, baking soda, wheatgerm, and rice bran. This type of cleanser needs to be made on an as-needed basis. 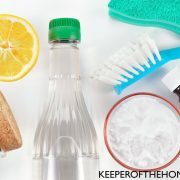 However, the process can be expedited by keeping a jar of dry grains in the bathroom cabinet along with a small bowl and spoon for preparing the cleanser. 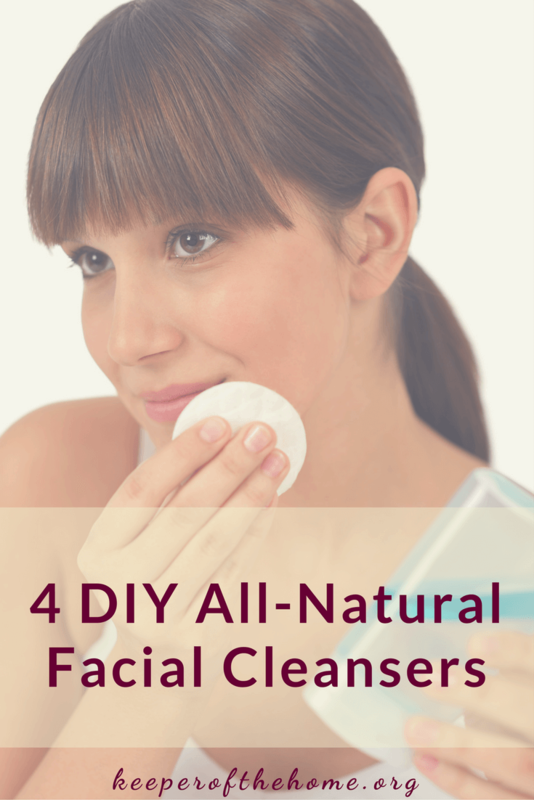 As you can see, it doesn’t have to be difficult to make and use natural cleansers. 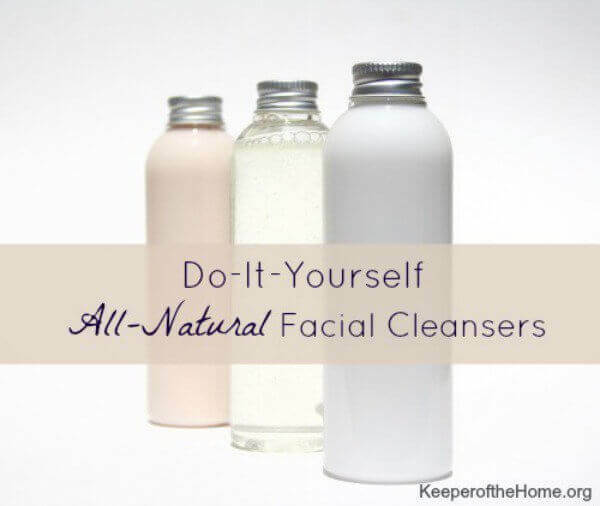 Have you made your own facial cleanser? I’ve been using Raw honey for my flared up Lupus and it’s worked wonders. I am a lover of the natural way. Thank you so much!